3M™ VHB™ Tape 4611 is in the 4611 family of 3M™ VHB™ Tapes. 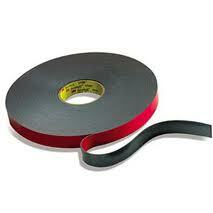 These tapes utilize general purpose adhesive on both sides of firm foam. High temperature capability makes this family often suitable for bonding prior to high temperature paint processing. 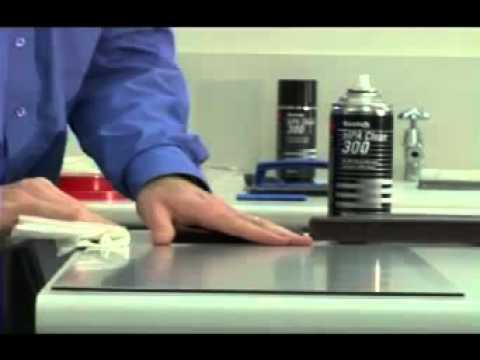 It is typically used on metal substrates such as aluminum, galvanized steel and stainless steel. Applications for this tape include stiffener and panel attachment, including assembly before paint ovens as well as decorative material and trim.